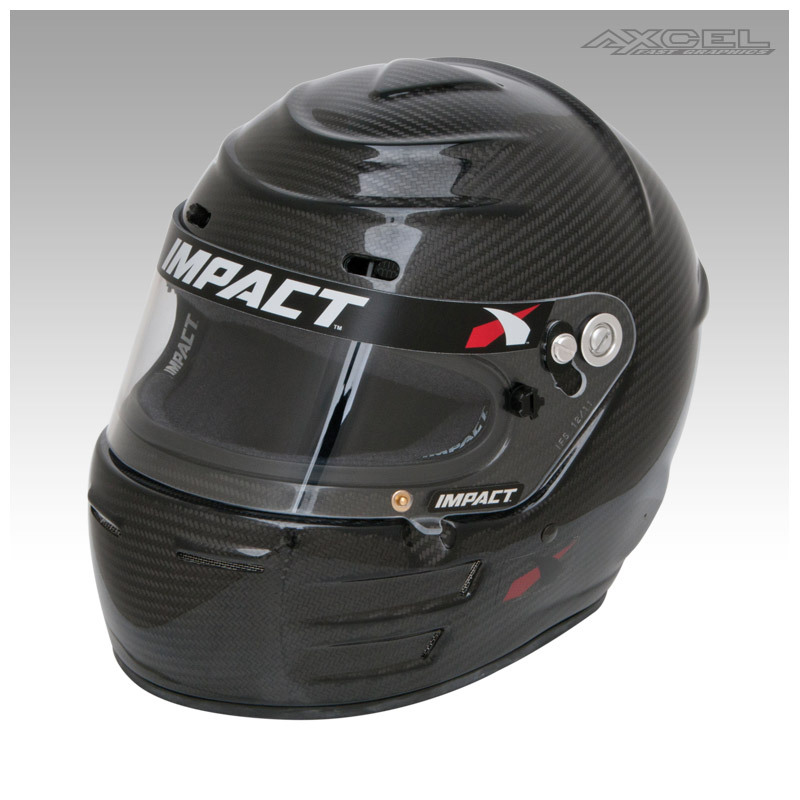 The product of our continuous research in our shop and at the track, the Carbon Fiber VAPOR features aerodynamic, ultra lightweight construction of 100% Carbon Fiber with an exclusive air circulation system that included louvered chinbar vents, cheek vents and slider forehead vents. 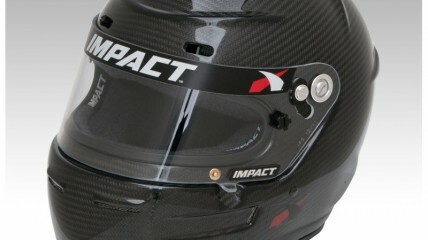 A specifically designed “Ripple Effect” boundary layer is built into the helmet shell to stabilize the helmet under high speed airflow. In addition to our “intelligent” Gray Matter liner (a single-piece variable density liner upholstered with fire-retardant fabric), the CF VAPOR is designed with our wide eyeport and comes standard with 1/8″ clear polycarbonate shield with three-position detent. The CF VAPOR also utilizes a fire-retardant Kevlar® chinstrap with dual D-Ring closure and out interchangeable cheekpad system for a perfect fit.